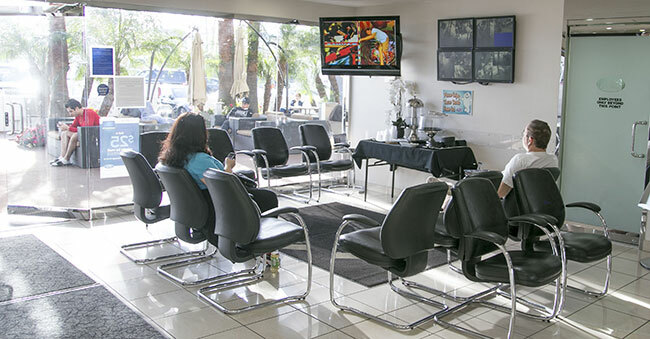 Quick Lane at Galpin Motors provides all services needed for your car or truck. All our services are performed by factory-trained experts and on your schedule. You’ll never need an appointment and you’ll get service while you wait, even on evenings and weekends. 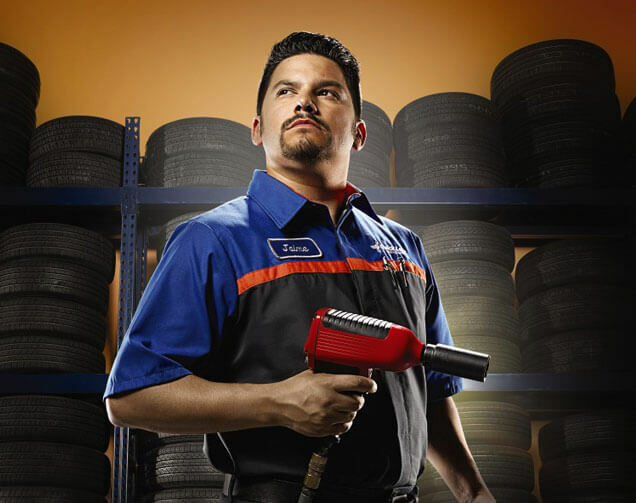 Plus, we’ll take care of any make or model, using quality parts from trusted brands. Give us a try and you’ll see why life is better in the Quick Lane. Whether you need an oil change, transmission service, brake pads, or even engine repair, Galpin Motors has you covered. If you are in the North Hills, Van Nuys, Valencia, Mission Hills, Los Angeles, San Fernando, Burbank, or Glendale area, schedule an appointment, letting us know the make and model of your vehicle, what type of work you need performed, and when you’d like to have it done. One of our friendly and experienced service specialists will contact you shortly. Browse our list of services or call (800) 256-6219 and we’ll do our best to help you find answers for your servicing needs.